Demonstrate your rights good people, by getting out and Voting! 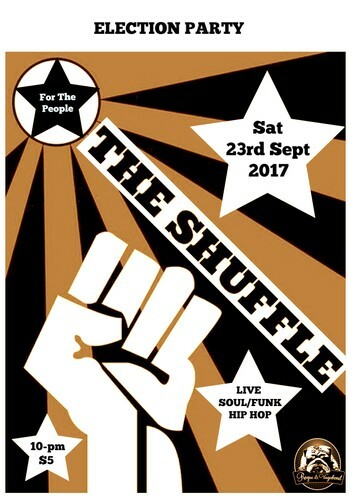 Then come and help us party into the future with The Shuffle! Election results will be live. 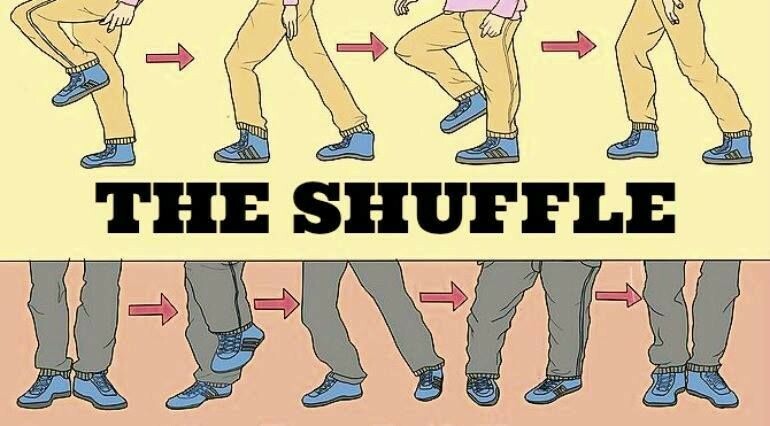 10pm start, $5 on the door goes straight to the band.